I had never expected to use the adjective “cute” about anything related to heavy metal music, but this is it. 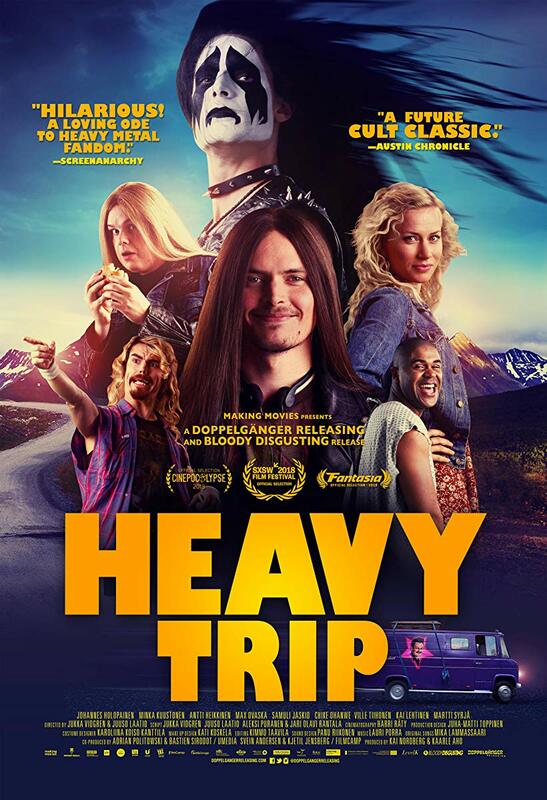 It is a cute Finnish movie about an unknown heavy metal band getting to a big festival in Norway against all odds. Not even death itself could stop them! It’s still brutal in some places but cute and funny overall.